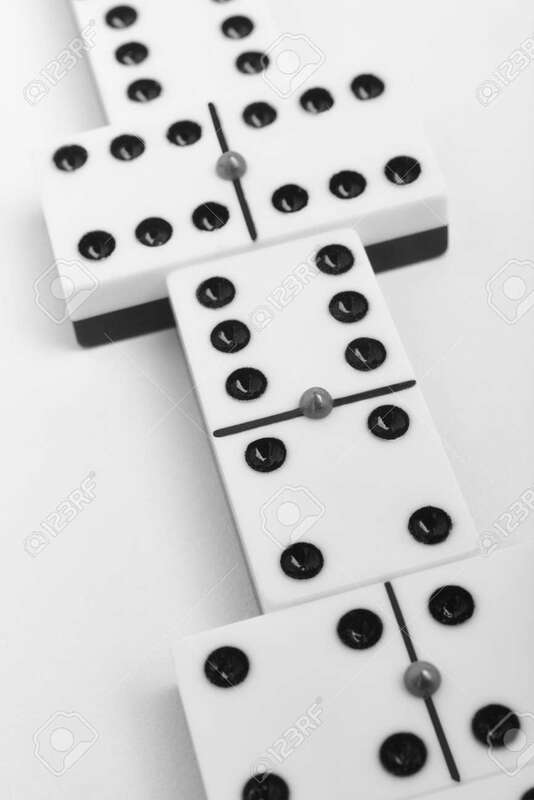 Domino Game With Pieces Over A White Background. Black, White... Stock Photo, Picture And Royalty Free Image. Image 50605385.